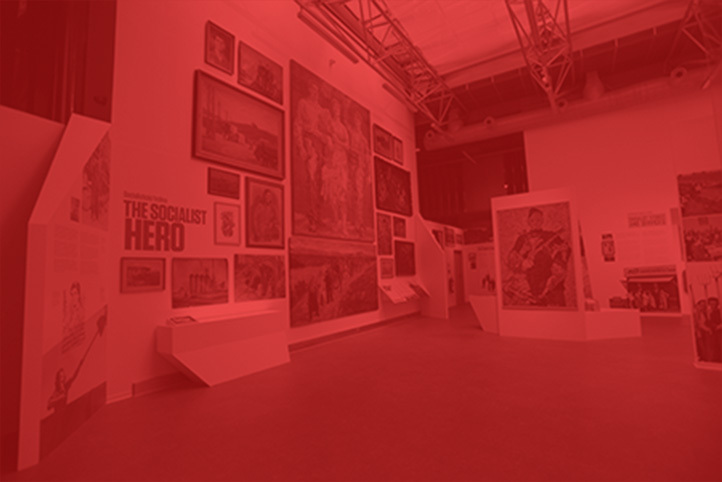 The museum provides a suggestive view of the following aspects of life in Communist-era Czechoslovakia: daily life, politics, history, sports, economics, education, art (specifically Socialist Realism), propaganda in the media, the People’s Militias, the army, the police (including the secret police, the StB), censorship, and courts and other institutes of repression, including show trials and political labor camps during the Stalinist era. 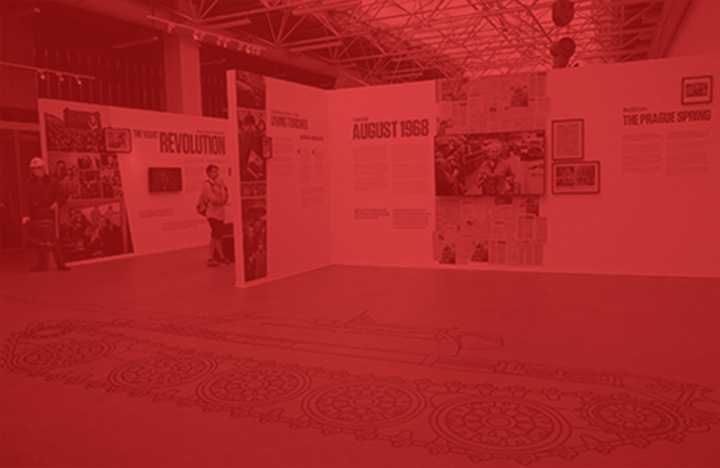 It focuses in particular on the totalitarian regime that ruled the country from the February putsch in 1948 until the Velvet Revolution in 1989. 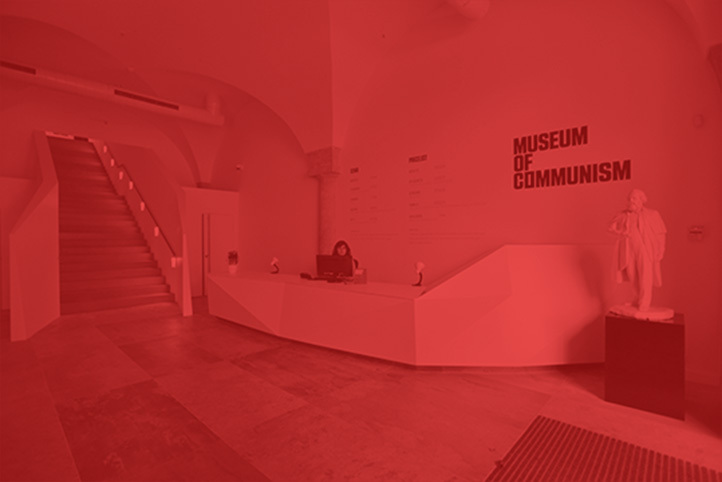 Housed in a space of nearly 1,500 m2, the museum provides visitors with an authentic feel of the era that is enhanced by the incorporation of short videos, posters, and artifacts. 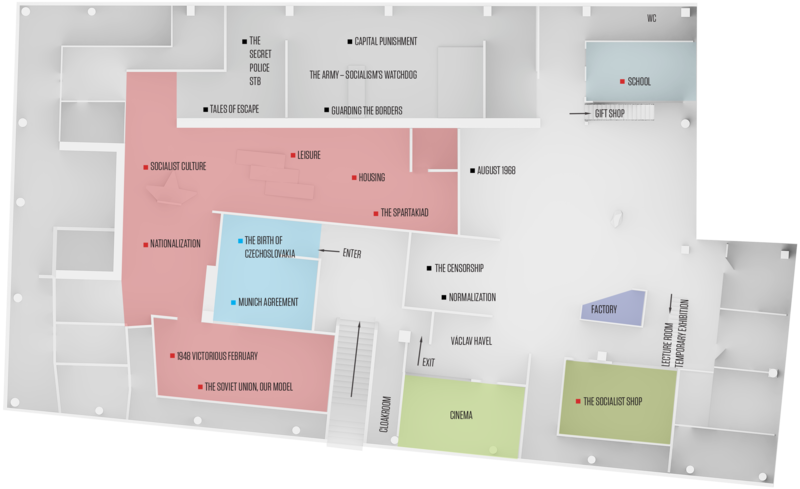 The exhibit includes interestingly designed spaces, where visitors can walk through mock-ups of a shock worker’s workshop, a school classroom, a child’s bedroom, and an interrogation room. We have also selected interesting items from our vast collection of materials that illustrate what daily life under Communism was like. Everything is described on 62 panels divided into thematic sections, which are enriched with a great amount of photographic material from the Archive of the Czech News Agency, the Security Services Archive, the Archive of the Association of Forced Military Camp Laborers, and the personal collections of leading Czech photographers. You will find a shop in the museum where you can purchase a wide array of items: books, posters, postcards, t-shirts, mugs, coasters, magnets, badges, medals, and much more. In the museum you will also find a café, where you can take a break before visiting our cinema. 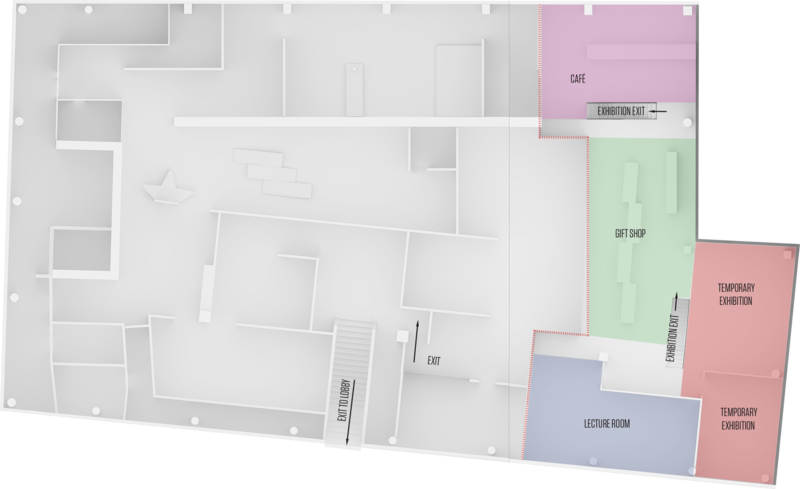 You will even find a cinema in the museum, where at regular intervals (every 20 minutes) you can watch A Time of Shame, Silence, and Hope, a documentary film by Josef Císařovský about the period from 1969 to 1989. Construction: CBRE s.r.o., MTMCO s.r.o. 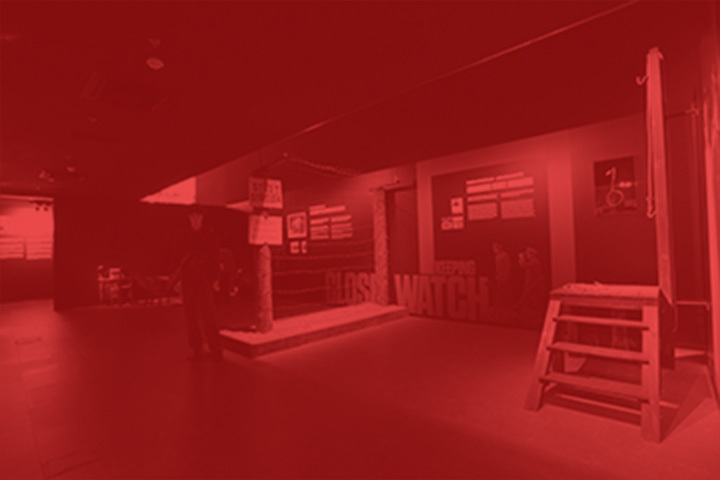 The Security Services Archives of the Czech Republic is the partner of this new exhibition.